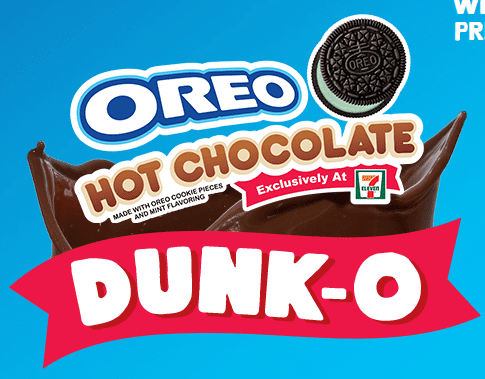 We’ve got a delicious and rewarding OREO® pairing for you! Enter for your chance to win a shiny new HD TV, and play OREO® DUNK-O to see if you’re an INSTANT WINNER of one of our weekly $25 7-Eleven™ gift cards! NO PURCHASE NECESSARY. Open to residents of the 50 U.S. (and D.C.) 18 and older. Ends 11:59:00 p.m. on December 31, 2017. Void where prohibited.